The OxygenOS 3.5.4 firmware for this fresh handset is, unfortunately, still based on the old Android Marshmallow. It does not offer any new features but has multiple tweaks and fixes instead. 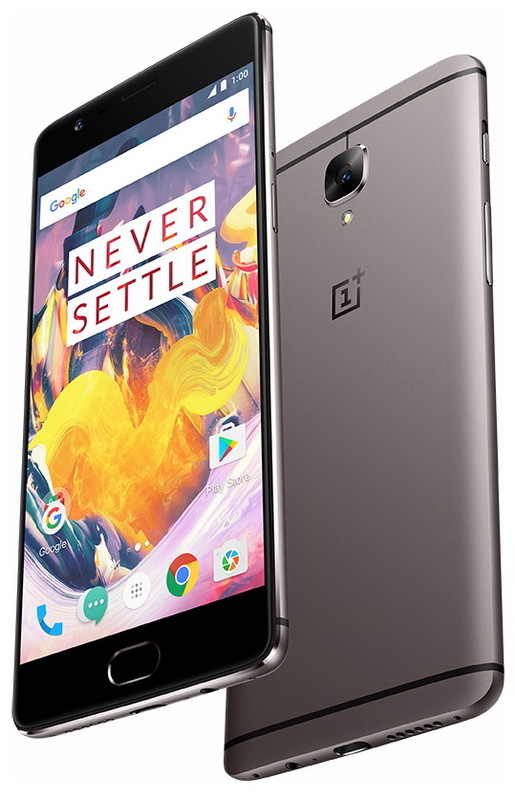 OnePlus 3T has reached the market around a month ago, and the first firmware update is already here. Unfortunately, this handset does not get Android Nougat yet, only receiving the Marshmallow-based OxygenOS 3.5.4 update. The OTA update is incremental as usual, and only a small percentage of OnePlus 3T's users should have it at this time. However, OnePlus promised that a broader rollout would begin "in a few days," so stay tuned for the update notification. 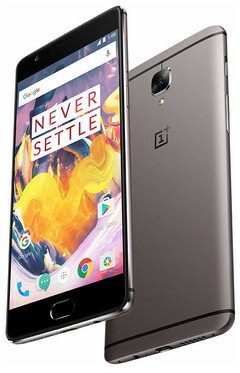 This is probably the first and only Marshmallow-based update for OnePlus 3T since OnePlus is already testing Android Nougat for its predecessor, the popular OnePlus 3.